Found 17 holiday rentals in Orasac. 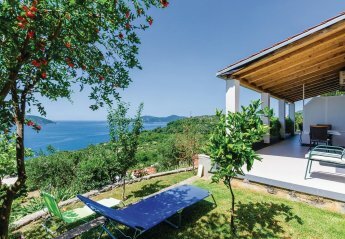 Villa Toni is the ultimate blend of traditional, characteristic Dubrovnik charm along with a modern, refurbished interior. Located on the sublime Dalmatian coast. This fully equipped traditional holiday home in the village of Orasac consists of two floors, connected by an internal staircase. From the ground floor which comprises the living room, kitchen. 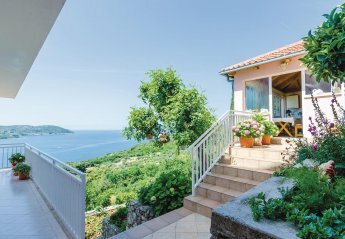 Escape from the daily routine in this authentic Dalmatian holiday home on a hill, surrounded from the nature, in the heart of the Dalmatian hinterland. 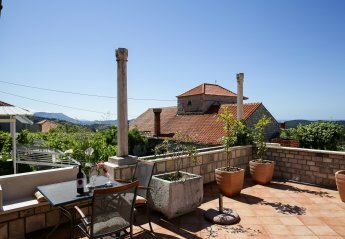 This pretty and simply furnished holiday apartments are situated in Orasac, near Dubrovnik. 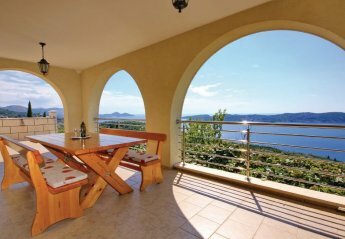 Relaxing stay awaits guests in this simple holiday apartment on the Dubrovnik Riviera. The apartment has a nice terrace with a view on the Elafiti islands. This beautiful stone holiday home is located in the village Orašac and is ideal for more families who want to escape everyday life and have all the comfort needed. This 7 bedroom villa with private pool is located in Orašac and sleeps 14 people. It has WiFi, barbeque facilities and garage. This chic and contemporary villa contrasts beautifully to the peaceful and historical village it's located in. Surrounded by olive groves with gentle views out to the sea. This 3 bedroom villa with private pool is located in Orašac and sleeps 6 people. It has WiFi, parking nearby and air conditioning. This 3 bedroom villa with private pool is located in Orašac and sleeps 8 people. It has WiFi, parking nearby and air conditioning. 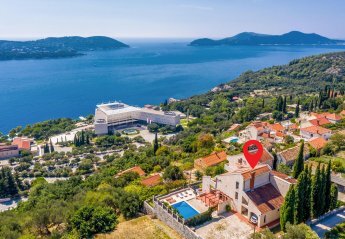 With breath-taking views of the Mediterranean Sea and the Elaphite archipelago, Villa Lidija is a modern delight in the quaint town of Orasac, just 20 minutes from the magical town of Dubrovnik. This studio apartment is located in Orašac and sleeps 2 people. It has WiFi, parking nearby and air conditioning. This 1 bedroom apartment is located in Orašac and sleeps 4 people. It has WiFi, parking nearby and air conditioning. 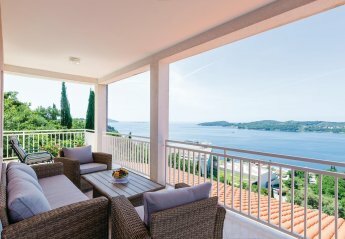 Stylishly furnished and comfortable, these Mediterranean-style residences are the perfect choice to explore the wonderful region of Dalmatia, as well as being within close proximity to the beautiful town of Dubrovnik. 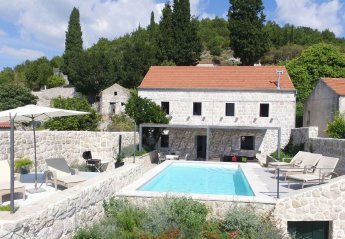 This beautiful, traditional, Dalmatian stone villa is in a great position located just 12 kilometres from the historic and famous town of Dubrovnik. Looking for holiday lettings in Orasac? We are in the process of placing rental properties in Orasac on this page. Please enter your name and email address below and our team will email you our selection of properties in Orasac. And this is a FREE service!